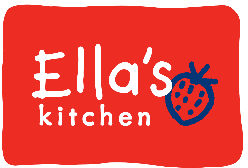 Ella’s Kitchen® is a premium organic baby food brand, best known for its eclectic ingredients and playful packaging. In 2014, Ella’s Kitchen created exclusive products as one of only a handful of brands to participate in Target’s esteemed Made to Matter campaign, emphasizing the big box retailer’s commitment to offering natural and organic products to its guests. ICED Media, the brand’s agency-of-record, tapped One Epiphany to oversee the project from creative development through launch of the national campaign. 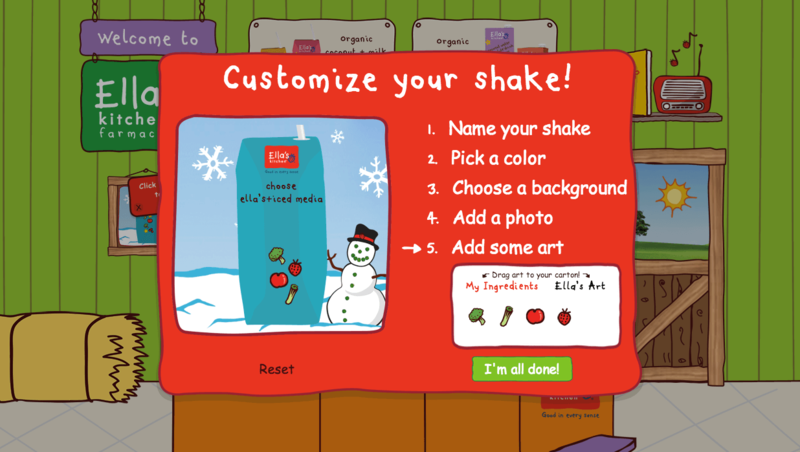 The campaign promoted Ella’s first-of-a-kind products with the objective of creating brand awareness, consideration for the new product, and driving conversion at Target (in-store and online) within the context of the larger Target program. The Ella’s Kitchen’s® Farmacy is an immersive digital experience grounded in a vibrant rendering of the brand’s commitment to the highest-integrity ingredients. Farmacy guests are invited to customize their own Ella’s Kitchen flavor from a remarkable variety of organic ingredients. Millennial moms had their creativity awakened while learning the developmental benefits of each individual ingredient with the new remedy-driven products featured as the hero. The campaign reception was explosive, earning over 1 million engagements and increasing the brand’s share of voice over competitors by 34% within one month of the program launch. Recognized by the 2015 Shorty Award as a finalist in the Best in Family and Parenting category.